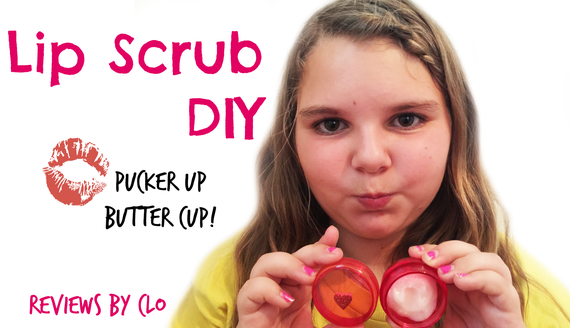 When it comes to fun DIY crafts we got you covered. 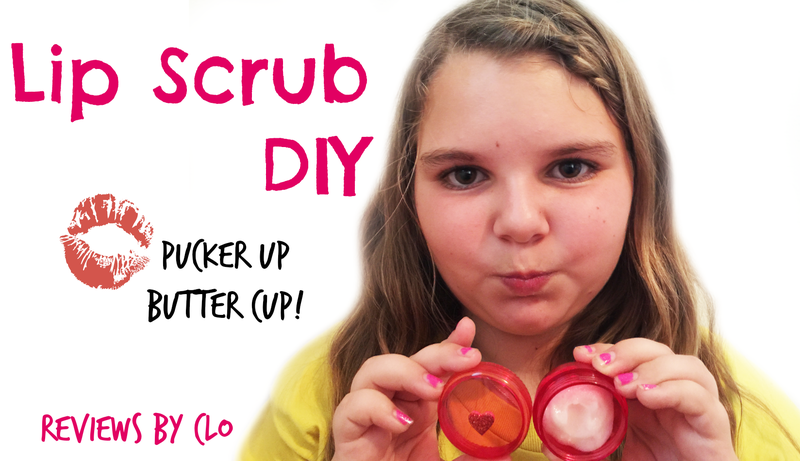 That's why we're bringing you this super fun and easy way to make lip scrub for that special someone. To get started you'll need the items above! You can substitute the ChapStick for any type of lip balm you prefer. 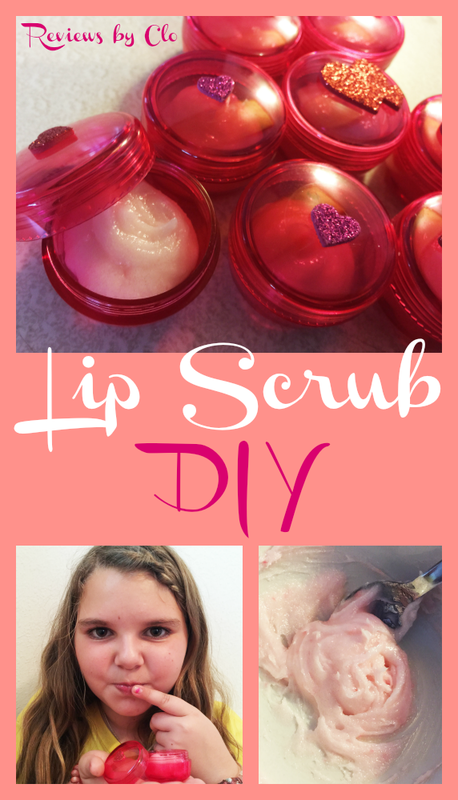 Make sure the lip balm has color, if you're planning on adding some color to your scrub. 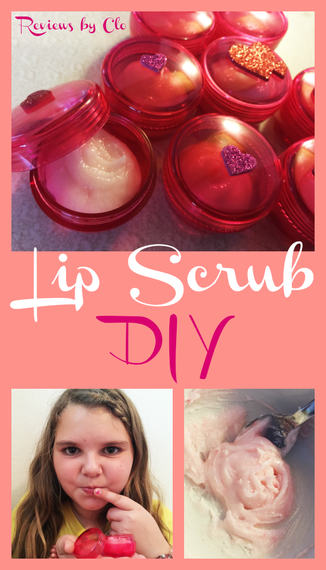 Be sure to mix well and push down to get the clumps out, however, some clumps of the lip balm are okay! If you'd like more color to your mixture just add more balm. Once you're done, simply spoon the mixture into a ziplock bag, cut the corner and squeeze into your container. Easy peasy! Add hearts or stickers to personalize the container if you'd like! We added some cute glitter hearts!